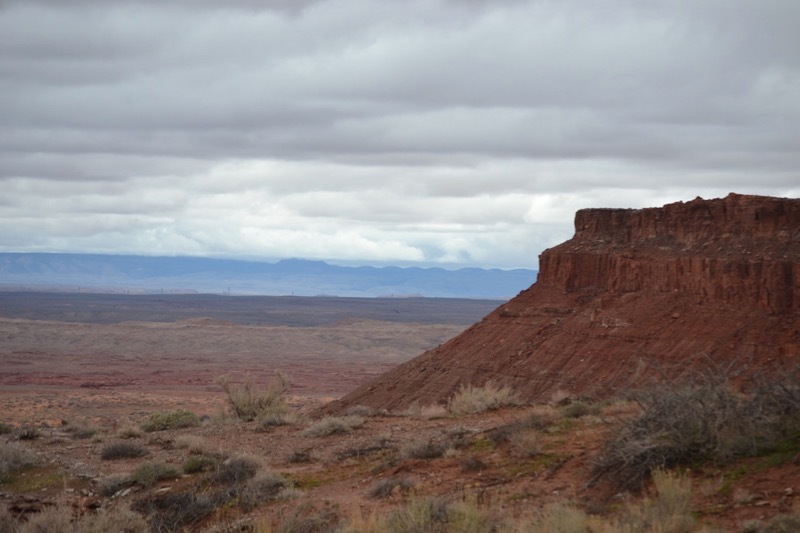 Please join Native Waters on Arid Lands for a Climate Resilience Workshop on March 12, 2019 in Tuba City, Arizona. The purpose of this workshop is to make climate data available and accessible to NWAL tribal partners to inform discussions about the impacts to traditional and production livestock and crop agriculture from warming temperatures and extreme precipitation events, and options to enhance the climate resiliency of tribal agriculture. This event is facilitated by members of the NWAL team from the Desert Research Institute, the Crow Canyon Archaeological Center, the Federally Recognized Tribal Extension Program (FRTEP), and the University of Arizona Cooperative Extension Tribal Extension Programs.